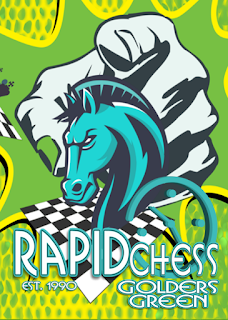 Golders Green FIDE Rapid Chess Tournaments: Our next FIDE rated rapid event here at St Luke's Church is this Saturday 14th July! Our next FIDE rated rapid event here at St Luke's Church is this Saturday 14th July! 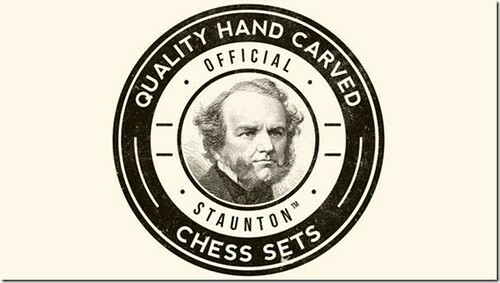 If you win a prize send me your bank details and a nice photo of you playing chess for the web page and my Twitch stream.